*All students are required to have a bus card to ride school bus. See your school office for cards. Replacement fee required. 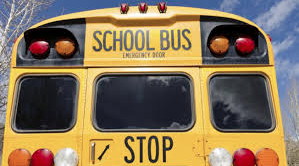 ** If you don't see your stop, contact Transportation Department by email.